(Natural News) Officials at Tokyo Electric Power (TEPCO) have cautioned that contaminated water from the damaged Fukushima nuclear reactors might have leaked since April following faulty water gauge settings that have lowered groundwater levels nearby. According to the company, the settings on six of the many wells located around the reactors were up to three feet below the requirement. Groundwater levels in one well appeared to have sank below the contaminated water in May, raising concerns of radioactive water leaking into the soil. A team of researchers at the Woods Hole Oceanographic Institution and the Kanazawa University have identified new and unanticipated sources of radioactive waste left behind by the Fukushima disaster six years ago. 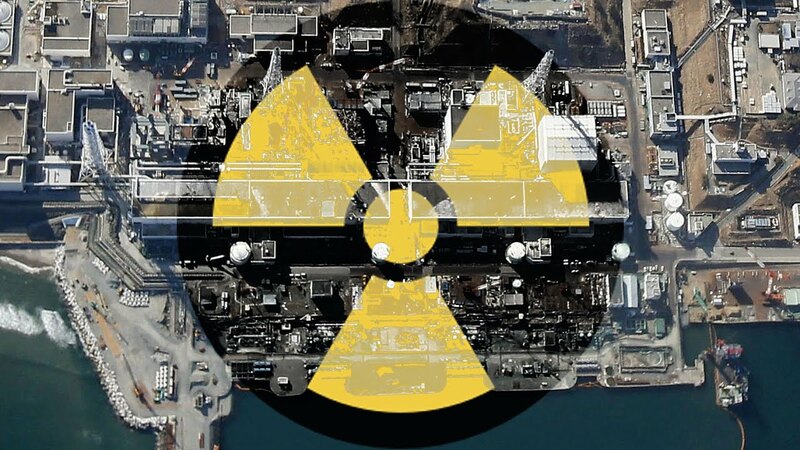 According to the experts, the radioactive wastes have been detected in sands and brackish water as far as 60 miles away from the Fukushima Dai-ichi Nuclear Power Plant. The research team has also found that the toxic wastes are slowly being released back into the ocean. “No one is either exposed to, or drinks, these waters, and thus public health is not of primary concern here. This new and unanticipated pathway for the storage and release of radionuclides to the ocean should be taken into account in the management of coastal areas where nuclear power plants are situated,” the researchers have stated in a Daily Mail article. In order to carry out the study, the researchers obtained samples from eight beaches within 60 miles of the power plant between 2013 and 2016. The scientists found that the levels of radioactive waste in some groundwater samples were as much as 10 times higher compared with the seawater samples found in the port around Fukushima itself. The research team also observed higher levels of radioactive materials that ran up to more than three feet deep in the sand. The experts have noted that the sands acted like a sponge and absorbed the radioactive materials following the 2011 power plant failure. The incident released high levels of radioactive cesium137, which was then subsequently carried along the coast. “No one expected that the highest levels of cesium in ocean water today would be found not in the harbour of the Fukushima Dai-ichi nuclear power plant, but in the groundwater many miles away below the beach sands. Only time will slowly remove the cesium from the sands as it naturally decays away and is washed out by seawater,” adds Virginie Sanial of Woods Hole Oceanographic Institution. “There are 440 operational nuclear reactors in the world, with approximately one-half situated along the coastline. [This] needs to be considered in nuclear power plant monitoring and scenarios involving future accidents,” the researchers have stressed.